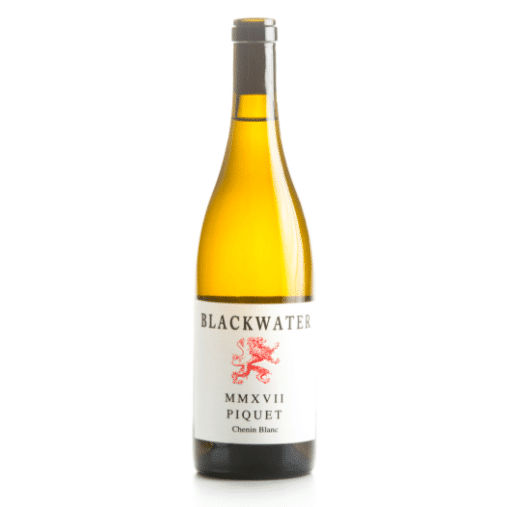 Blackwater Picquet Chenin Blanc 2017 - Publik Wine. This is a more serious expression of Chenin Blanc from Blackwater winemaker Francois Haasbroek. Grapes are from a vineyard near Piketberg in the Swartland. The wine was matured for 10 months in old barrels.